Our camp consists of 290 young people ages 7-16. Campers attend Wekeela for 7, 4, 3 and 2 week sessions. 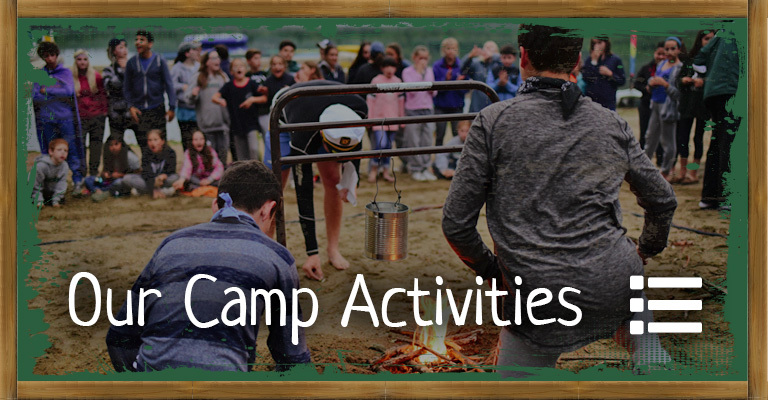 Our size was selected carefully to ensure campers experience the maximum benefit from programs while enjoying an intimate camp setting, where people truly know each other. We are nut free and offer gluten free meals! Note: Rookie sessions are for first-time campers. Kids Campers are entering 2nd-7th grades. 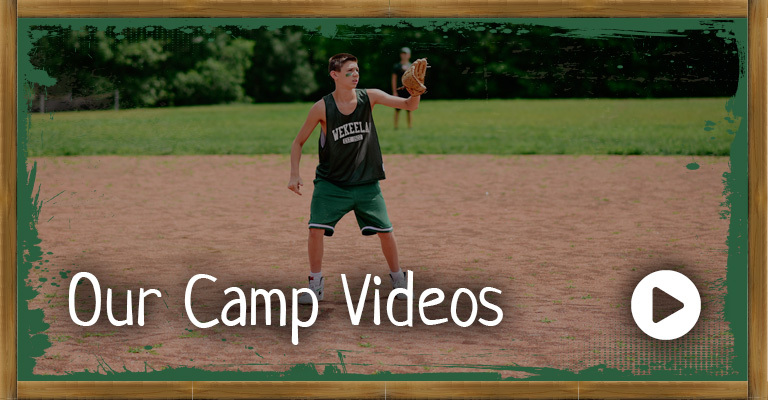 Teen Campers are entering 8th-10th grades. 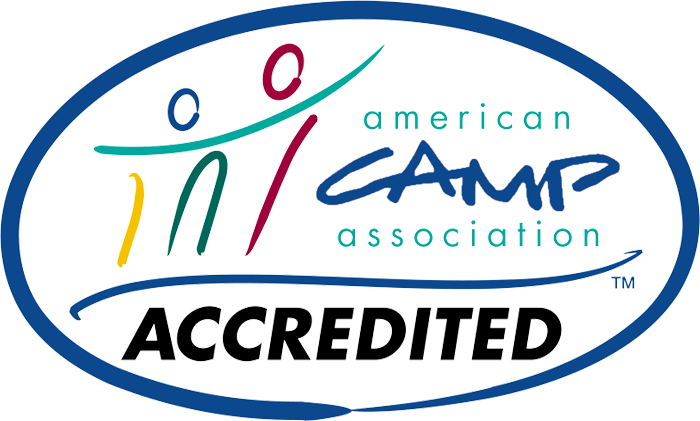 Note: Leadership in Training Program for campers entering 11th grade and/or 16 years of age. Please contact Wekeela HQ for more details. We honor MasterCard and VISA credit cards (American Express is not accepted), as well as payments by checks drawn on American banks only, or by travelers’ cheques. The enrollment form provides space for supplying all necessary charge card information. Please be sure to include camper’s name in all transactions. Wire transfers accepted as well for an additional fee of $35. Please observe the following payment schedule: $2,000 deposit per camper accompanying completed enrollment forms. Subsequent payments due on December 1, 2018, March 1, 2019, with balance due by May 1, 2019.